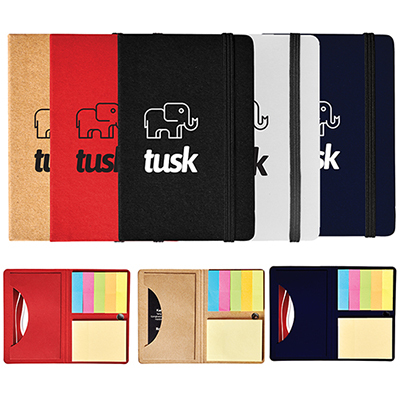 Make your desk look colorful and fun with these Bic Custom Imprinted Notepads. These promotional Bic Notepads are one of the best giveaways for staff and clients and will get your brand in the limelight. 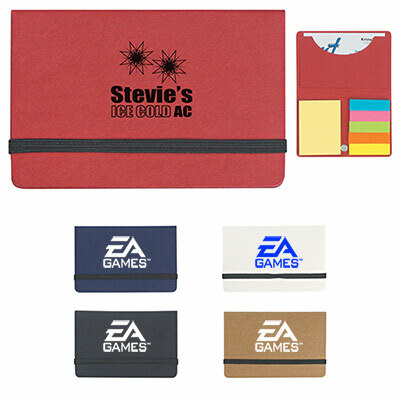 Not only for writing, these promotional products add a lot of color to your desk with a classy feel. 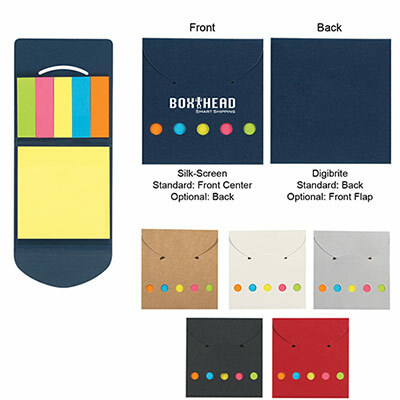 Place your order now for these attractive looking Promotional Custom Imprinted Notepads and make writing a colorful experience! "Glad I ordered these economical notepads. They are great to write on and look expensive! "